Best practice is a term that evolved to explain standardized installation techniques using modern-day methods and materials. But with a historic home, best practice is something different, because we’re dealing with historic building methodology. Frankly, any result of craft that is extremely custom—like those copper pennies—takes standard best practice to a whole new level. 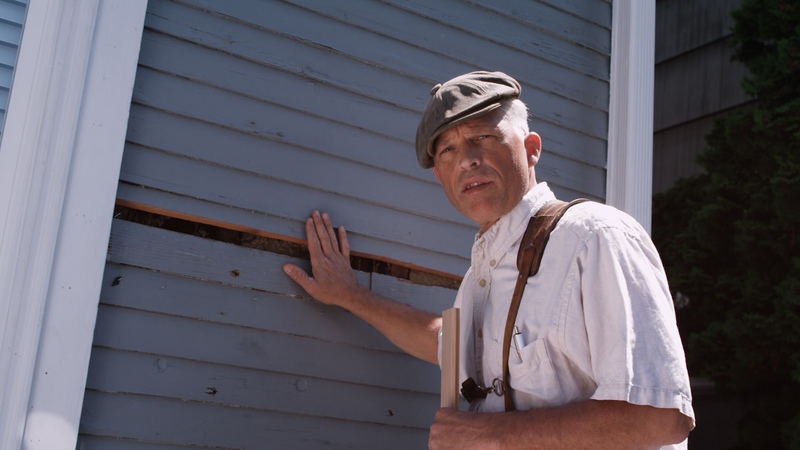 When it comes to repairing old homes, it’s not always feasible to update to modern-day systems—sometimes it’s unaffordable or impractical, and sometimes the owner just likes the antiquity value of living in an older place. 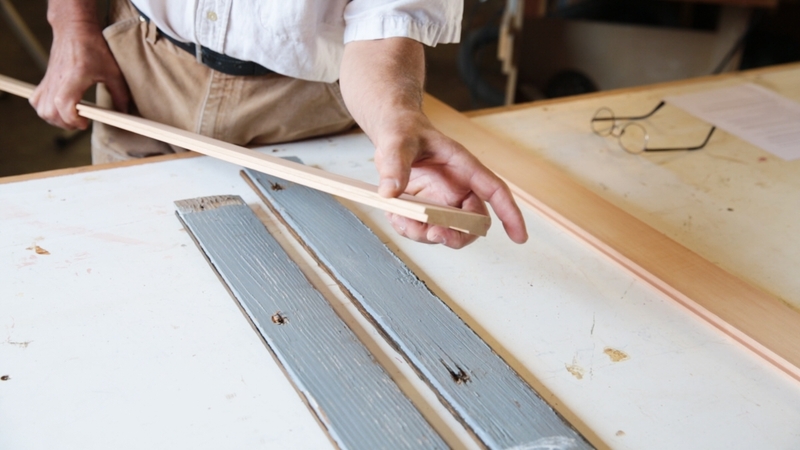 Either way, it’s important to understand how to repair these homes for longevity—whether you’re replicating unique millwork or replacing historic proprietary siding—a modern carpenter must understand and apply a high level of skill between the interface of historic and modern carpentry methods. It’s best to always first identify what you’re working with. This includes not just material and profile, but also how the existing material is going to be extracted, and how the new material is going to be manufactured and installed. After you have this understanding, create a detailed plan for how to execute each step of the process. Once you’ve identified the materials and project scope, gather what you need. The siding I’m working with for this example is a Douglas fir T&G flooring that’s been milled with a bevel on its face. The only way to remove it is by splitting it down the middle or removing two pieces at once. 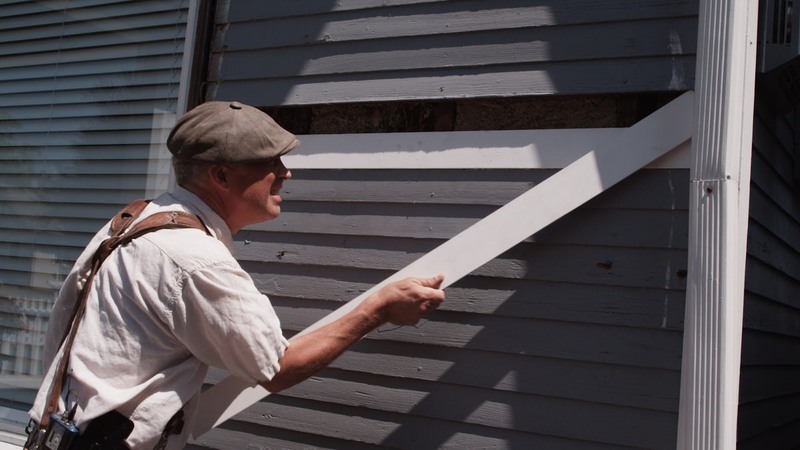 The original trim has been applied on top of the siding, and should be removed before the siding is extracted. 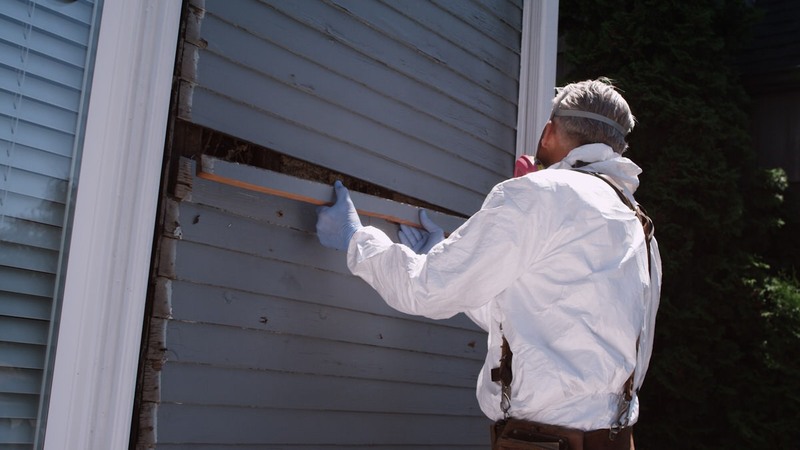 Use best practices for demolition and lead containment during this step. Once I have a piece of siding in the shop, I get to work setting up tools for milling the new pieces to match. When the tools are set, run all the material at one time for consistency. After I identify the angle on the face of the existing siding, I make a jig to that angle that simply clamps to the edges of my portable planer. Then I shifted my table saw blade to the same angle, and set the fence and feather wedge—so I can take most of the wood off before running it through the planer. Because the depth of the blade wouldn’t cut all the way through, I set up a second table saw to finish the cut before running through the planer. 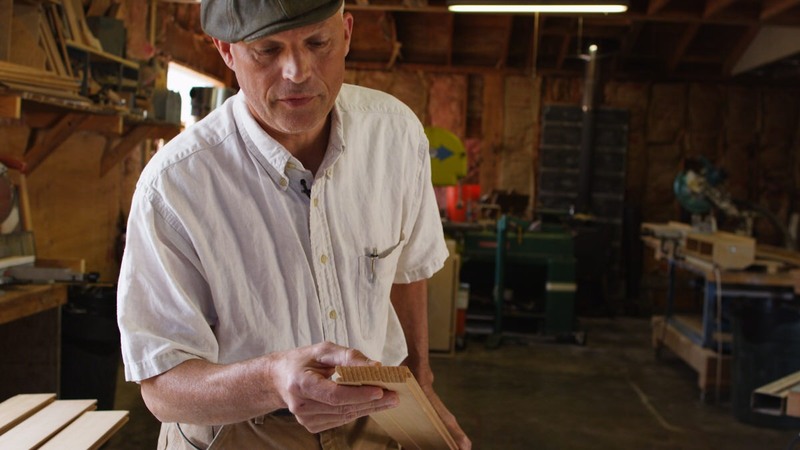 (I like to use Forrest blades in my table saws—I believe they’re the best for smooth, balanced cuts.) Next, all I need to do is run the material through the planer one time and I have my final product. 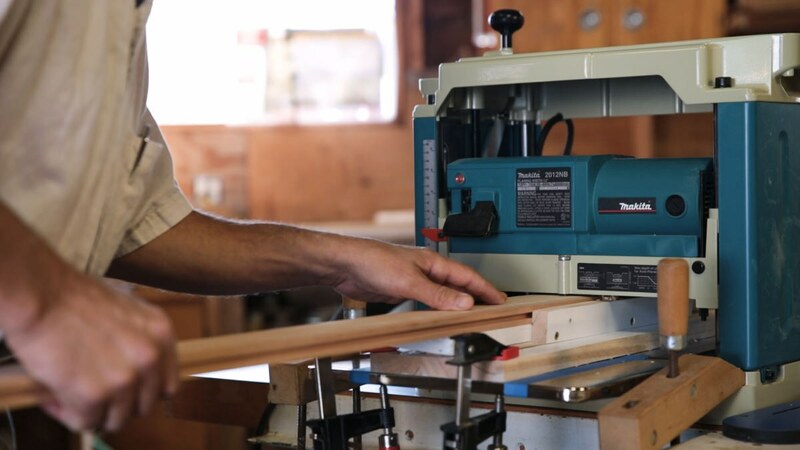 Setting up tool stations to mill a batch of wood takes a little time and know-how, but with patience and precision, the results can be stellar. Sand and pre-prime all sides with an oil-based primer—this is a best practice for any exterior wood material to keep moisture from penetrating and causing decay. In many applications, I’ll first apply a penetrating wood preservative to my material, let that dry, and then apply an oil primer. The idea is that the wood is protected from decay deep into its pores, and then protected on the surface by primer. This is a longevity technique that works beyond standard best practice. Using stainless steel nails is also a best practice. 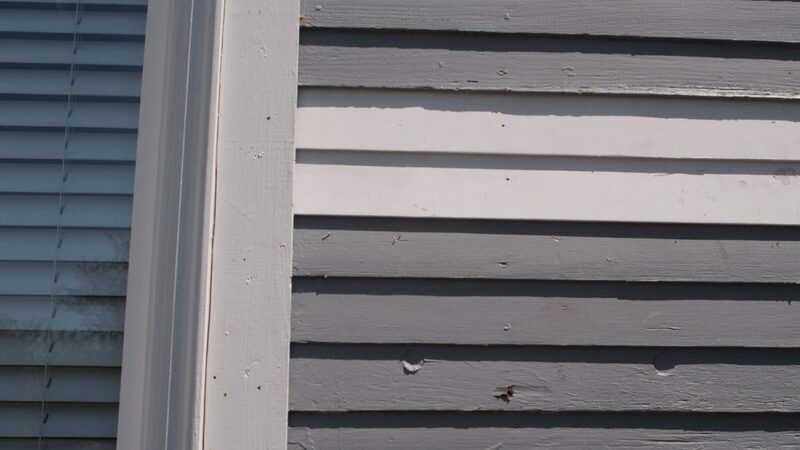 If you look closely, you might see a discoloration where each original nail is located on the existing siding—that’s because of rust; the nail has degraded over time from condensation. This example demonstrates why stainless nails are considered best practice fasteners for many exterior applications. Also, this siding is nailed directly to the studs, so there isn’t any house wrap or rain screen. This home was built before heat loss was a real consideration, but on the other hand, that’s what has preserved the home. 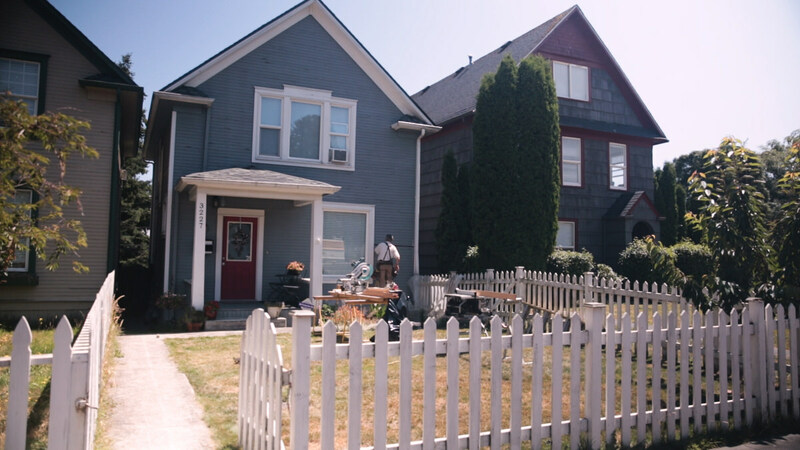 Sealing up a historic home like this with new siding would require installing fan air exchangers to keep the interior air from building up moisture and toxicity. 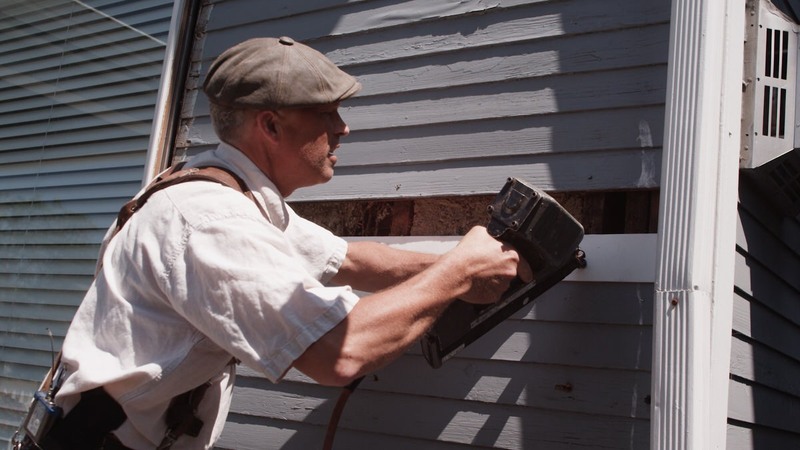 If you’re re-siding a historic home with modern best practices, be sure you consider the effect you’re having on the interior air, and make appropriate compensation for it. Even though we’re repairing a historic home with like-kind materials, we can use a mixture of old and modern building practices to create a quality end result that will stand the test of time. It's really up to the carpenter to learn what quality is and to apply outside-the-box thinking and skills. That’s where craftsmanship is born! If a contractor damages the homeowner’s property or injures someone during a project, liability insurance is intended to cover that. But what happens when there's an accident and the contractor is unlicensed? What Is the Western Red Cedar Lumber Association? Mr. Cedar returns to the Dunn Solutions blog to discuss the origin and scope of the WRCLA.